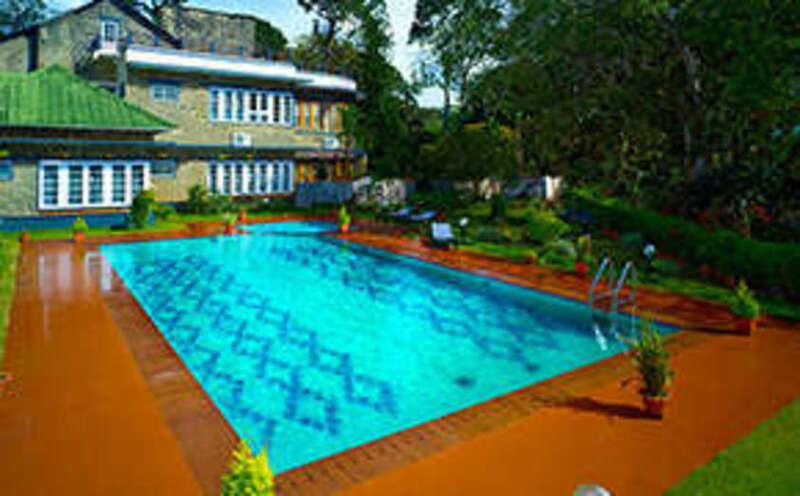 Ideal location for wildlife tourism and eco-tourism. 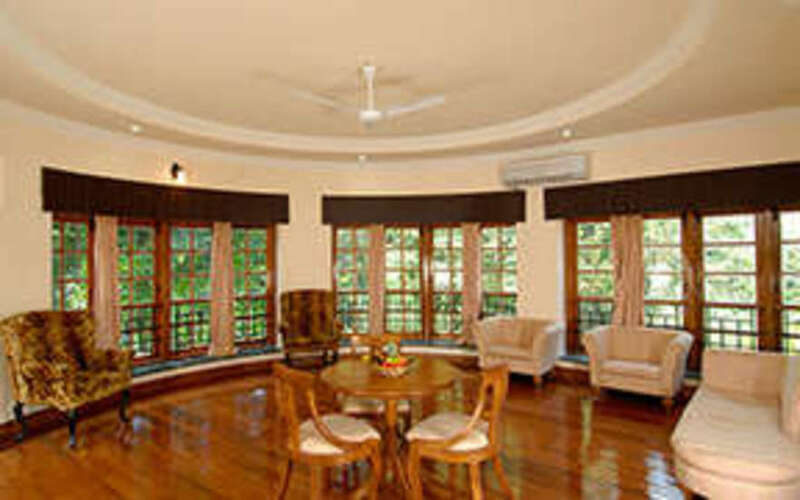 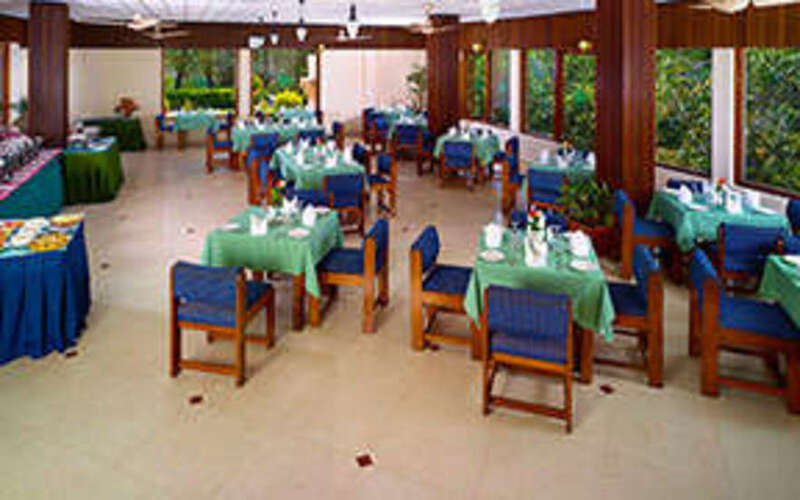 Located inside the Periyar Wildlife Sanctuary, this is an authentic jungle lodge. 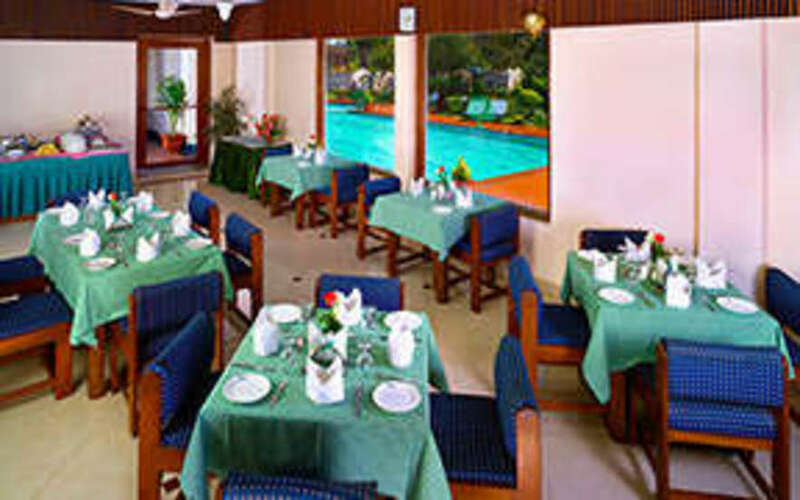 30 spacious rooms with latest amenities.